Econet Media, the entertainment company, and subsidiary of the Econet Group has entered into a content partnership with T.D. Jakes Enterprises International, the company that’s led by United States pastor, author, and filmmaker Bishop TD Jakes. 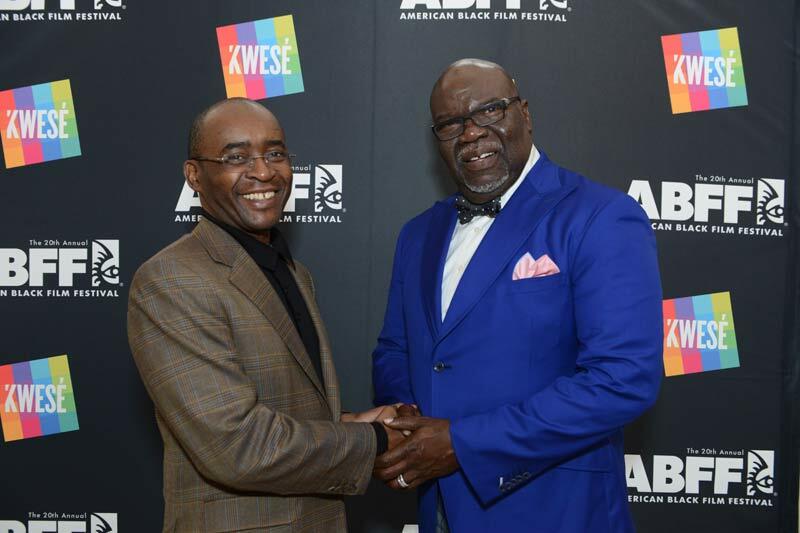 Under the new partnership Econet Media, through its platforms which include the internet TV service Kwesé TV, will distribute content from TD Jakes which includes his sermons, content from his ministry, as well as films and TV shows, across Africa. It won’t be just distribution, though. Unlike the other content partnerships that Econet Media has been signing for Kwesé TV(which have mostly been for sports content), the deal with TD Jakes also encompasses content creation from the fledgling media company. ..family-oriented independent films and content that aligns with the Bishop’s motivational outreach to live a purposeful life. Exploring personal stories and struggles with leadership, love, marriage, parenting and relationships, the content will be initially showcased in Africa on Kwesé channels as well as on digital and mobile platforms. TD Jakes has been involved in a number of films as an actor and a producer and some of his books like Woman Thou Art Loosed have been adapated for screenplay. He will likely lead whatever content creation pursuits that his company and Econet are entering into. Great going there Dr. Strive Masiyiwa. Content is king and the strides to partner with key quality content providers will ensure success. THere is not doubt that T.D. Jakes is a respected man in terms of arts, family entertainment as well as spiritual content. I see merit in this partnership. I would personally watch such material. Strategic partnering is pivotal for corporate growth and ultimate success. Thumbs up. Strive not turning back on this; and this looks to be a great initiative so looking forward to it.